Sculptra is a unique filler designed to be a long-lasting treatment, restoring volume, correcting the visual signs of facial fat loss and replacing lost collagen. Sculptra works by using poly-L-lactic acid that helps to replace lost collagen. 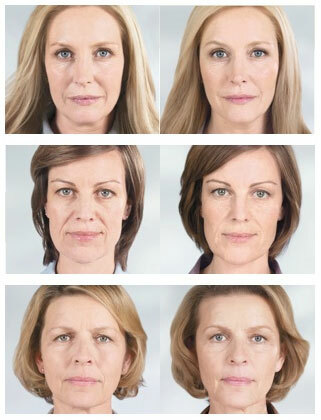 So if you are looking for more long term, subtle results Sculptra Aesthetic may be the perfect fit for you.